CASE members enjoy benefits such as legal representation, ombudsman services, unified sick leave bank, scholarships, tuition reimbursement, and financial counseling. 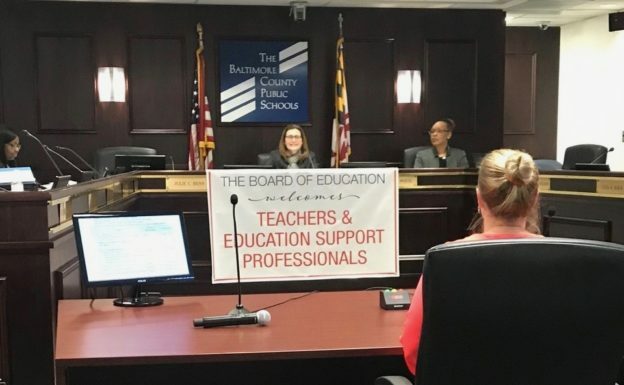 The Council of Administrative & Supervisory Employees (CASE) is the designated bargaining unit for certificated personnel including principals, assistant principals, coordinators, supervisors, pupil personnel workers, and superintendent’s designees within the Baltimore County school system. 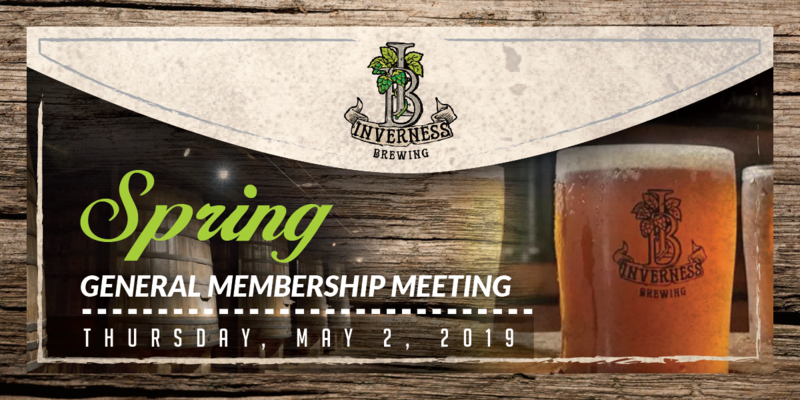 Through the collaborative efforts of our diverse membership, we are building better learning environments by promoting healthier and more productive leadership communities.